Invite your guests well in advance. Winter is one of the busiest traveling times of the year because of the many holidays people celebrate. If you want certain people at your wedding, or you want a big wedding, then send out your invites early. Give your guests plenty of notice to plan their travel times, holiday parties, and work schedules around your wedding. Advise your guests on winter wear. Even if you have guests predominantly living in the same location of the wedding, you still need to inform them of the weather conditions. Your guests need to know whether they should be bundling up for an outdoor ceremony and reception, or if they can get away with a light jacket for an indoor event. Keep checking on the weather, and remind your guests as the date gets closer. Secure a backup wedding venue. Especially in the Maryland and D.C. areas, you must be prepared for snow, freezing temperatures, and other weather conditions that may thwart your wedding plans. With weather in mind, keep a backup wedding venue in reserve. If your ceremony or reception are located outside, then you absolutely must have a backup venue in case it is too cold for guests, and yourself, to comfortably enjoy the event. Reserve your rental equipment early. Due to winter being such a busy time, it is crucial that you reserve your rental equipment as early as possible. Other people will be planning holiday parties, so you need to ensure you have all of your serving platters, china, table, and chair rentals booked and under contract. 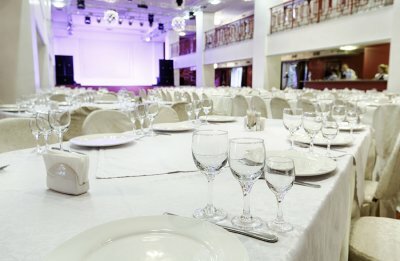 Consider reserving other rentals as well, such as a dance floor, heaters, and various table linens. 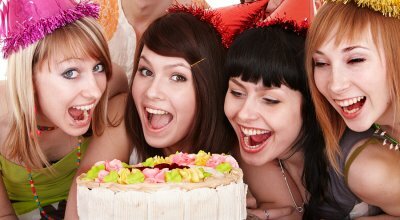 Whether you are planning your own birthday party, your spouse’s, or your child’s, there are several ways to guarantee a memorable birthday party. Friends and family will be wowed by an original theme, great entertainment, and a dance floor rental in Annapolis. Let’s take a closer look at how party rentals , a theme, and entertainment will help you throw a memorable birthday party. Part of a great party comes from its theme; your birthday party is not an exception. 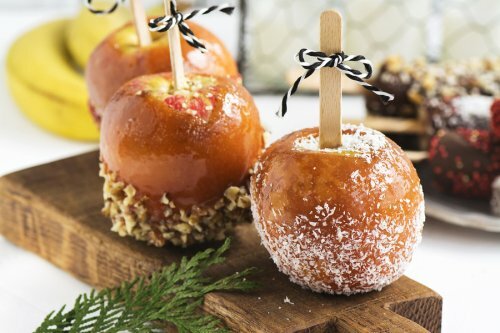 Take this opportunity to plan out a fun theme where you can decorate, dress up, and treat your friends to a great time. You and your friends will love dressing up for a fun night, and you can find or rent some creative decorations to bring your theme to fruition. Some popular themes you might try include: A masquerade ball, the Roaring ‘20s, an ‘80s rave, or a medieval gala. If you are going to have an ‘80s rave—or another theme that is equally reliant on great music and jubilant dancing—then you need a dance floor rental and an exceptional sound system. In addition to a dance floor, you can round out your theme with simple party rentals like serving platters, linens, and other decorations. Many rental companies also offer carnival games and other birthday party game rentals. Be sure to ask your local rental company about everything in their rental catalog that can help you throw a memorable birthday party. In addition to creating a memorable theme that you and your friends will enjoy, book some great entertainment. The entertainment might be a DJ playing all of your favorite tunes, but you may also enjoy a local band. Other entertainment ideas can include renting a bounce house, fun group games, or other local talent. If you want something truly original, then look for local performers in gymnastics, juggling, and magic. Any way to simplify wedding planning is a great boon to any bridal couple. Many couples become stressed over the many details of a wedding—such as colors, venues, rental equipment, china patterns, and guest invites. To take as much stress as possible out of wedding planning and what party rentals near Annapolis to rent, watch the attached video. Many couples may choose to plan a wedding by themselves, along with making centerpieces and bouquets themselves. Going this route can save a significant sum in wedding costs, but it may add more stress. Couples might also be stressed over the guest list and determining how many people to invite. This can be solved with simple party rentals like chairs, tables, and china. By renting items in bulk, many couples can save a significant sum on their wedding.